Check out our full QUIVER! 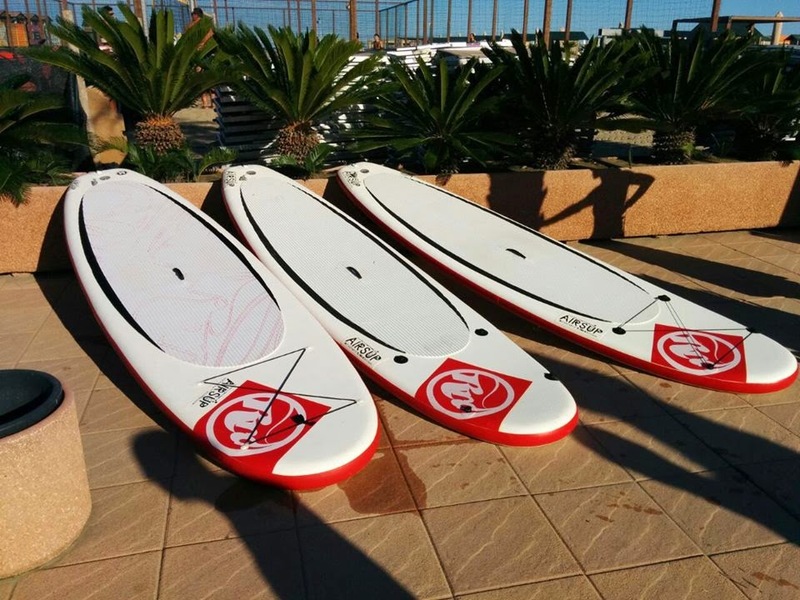 Check out the full GAMMATRAVELS SUP and SURF EXPERIENCE in Lanzarote! !